Get unsurpassed accuracy and performance from this 10 x 6.25-inch Graphic Drawing Tablet from Monoprice! 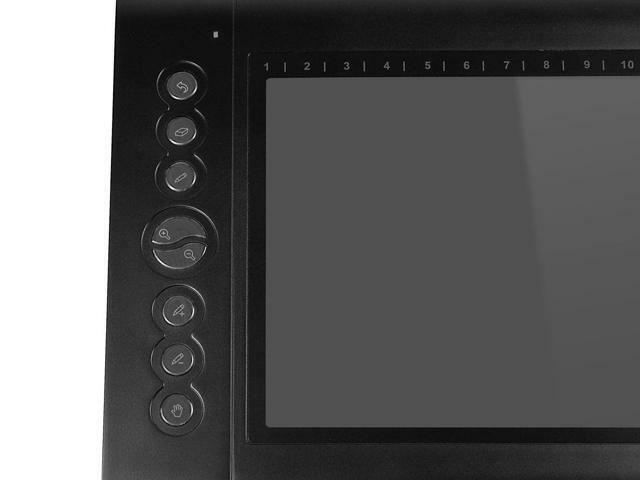 This tablet features a 4000 lines per inch (LPI) drawing resolution, a 200 RPS report rate, and 2048 levels of pressure sensitivity. It has eight user assignable Express Keys on the left side of the drawing area. It also features sixteen user assignable Hot Cells along the upper edge of the drawing surface. The Express Keys and Hot Cells can be assigned to input specific keystroke combinations, launch applications, open web pages, send email, or to emulate a specific mouse function (e.g., left-click). The tablet comes with driver/software utilities for use with Windows (XP and later) and Mac OS X (10.4.x and later). It uses a USB interface and is physically compatible with Linux, though Linux drivers are not included. 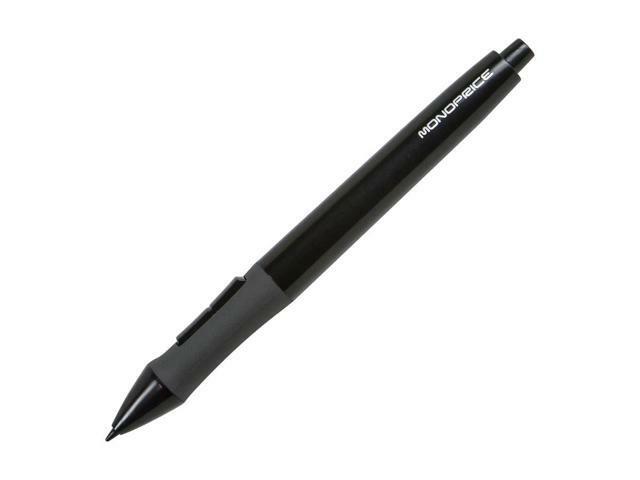 Active Drawing Area:10" x 6.25"
This item is covered by Monoprice Return Policy.